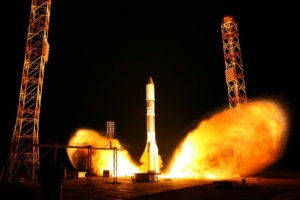 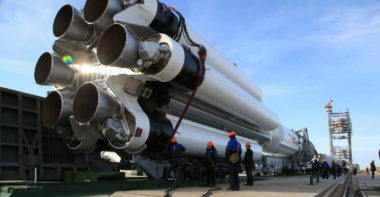 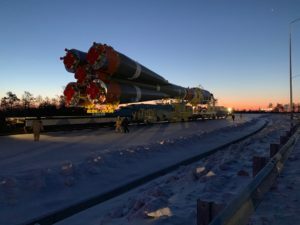 After years of delays, construction mishaps and outrageous corruption scandals, Russia’s new premier space launch facility — the Vostochny Cosmodrome — saw the first successful flight of commercial payloads aboard a Soyuz 2.1A rocket. 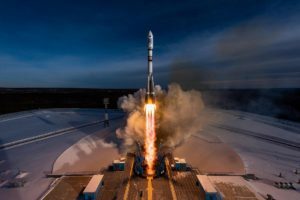 Op-ed | Space Force: premature or overdue? 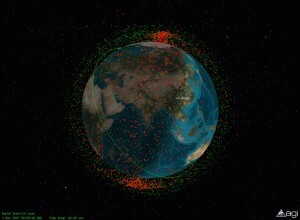 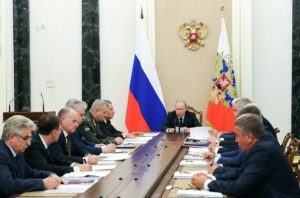 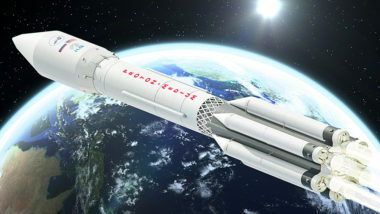 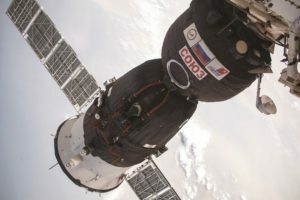 What both the Russian and Chinese space forces reflect is a shifting view of the nature of future conflict, and the place space has within that view. 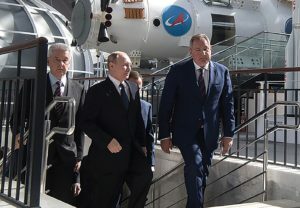 The prevailing mood toward the United States in Moscow has certainly been a factor fueling the speculations NASA and Roscosmos now seek to tamp down. 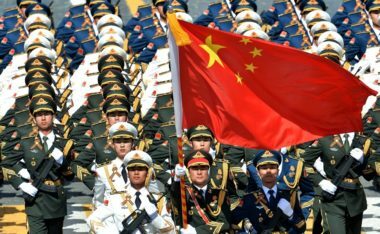 Those who loathe or love a Space Force “separate but equal” to the Air Force must think and act decisively and quickly. 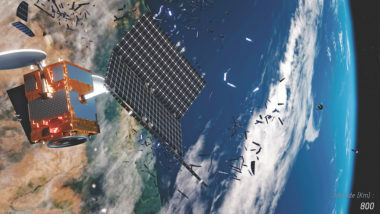 Regardless of whether the Space Force actually materializes, deliberation alone could finally spring us into action to deal with the looming threat of space Pearl Harbor. 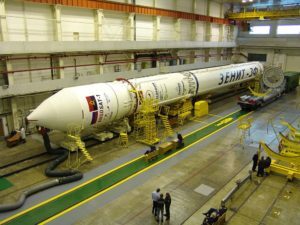 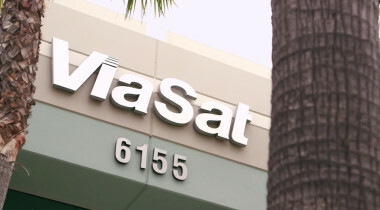 While Angola’s first telecom satellite, Angosat-1, failed not long after reaching orbit late last year, the sub-Saharan African nation will get a second shot at satellite ownership with the planned 2020 launch of Angosat-2. 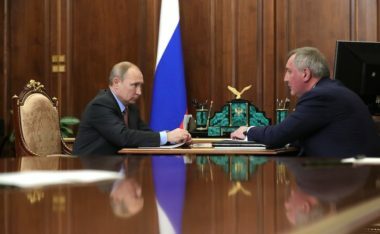 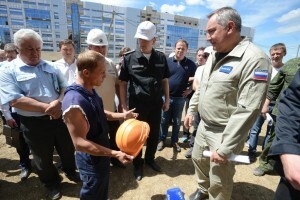 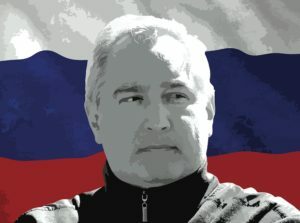 Bombastic and colorful, Rogozin’s international profile shot up significantly in 2014 when, in response to the first round of Western sanctions against Moscow for its annexation of Crimea, he tweeted that NASA could use a trampoline to reach the International Space Station.